Home	/ Press Release / Cassper Nyovest’s 1st 2019 Single ‘Remote Control’ Available Now! 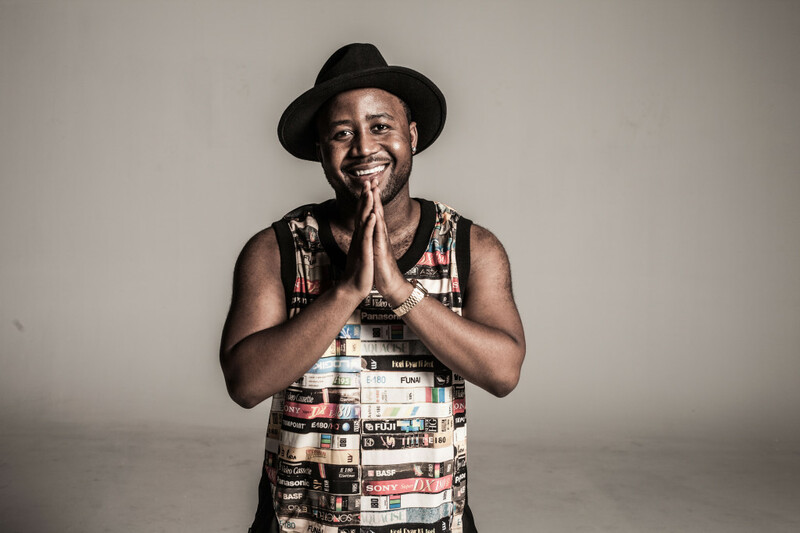 After an explosive ending to 2018 that saw CASSPER NYOVEST fill up Moses Mabhida stadium, tear up the Global Citizen stage, release an album that went platinum in a day, win a South African Hip Hop milestone award, partner up with Universal Music Group SA and feature on a number 1 record all in the month of December, the man of the moment is already at it again in 2019 with the release of his latest single REMOTE CONTROL featuring DJ Sumbody. The amapiano song sees CASSPER NYOVEST and DJ Sumbody recreate the same magic like their 2018 hit song Monate Mpolaye, coupled with a colourful and vibrant summer themed music video, REMOTE CONTROL serves as the 4th single off the already platinum kwaito inspired 4th album SWEET AND SHORT.